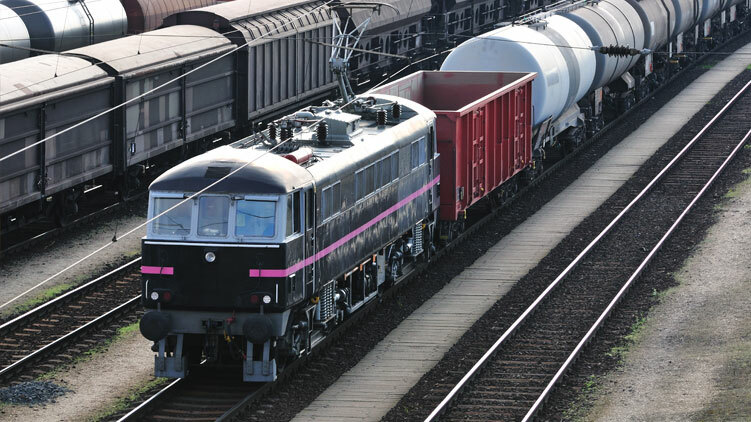 In rail freight traffic, each RU which moves a train needs to have detailed information about the train composition. If a train runs in collaboration between several RUs, each RU hast to send the train composition information to the next RU. With this aim, the UIC has developed specifications for electronic pre-advice about freight train consist. They are described in UIC leaflet 404-2 and known as Hermes application 30. H30 is one of the most common international applications, being currently used by more than 30 cargo RUs and IMs. Since the first H30 standard was designed in the 80’s, many new versions have been introduced. The oldest were in UIC 912 syntax (and EBCDIC), while the newer are in XML. Unfortunately the railways are not able to migrate to new versions at the same time. As a result, different versions of H30 messages have to be used in parallel by each railway. This of course increases workloads and costs. HEROS’ H30 Translator is able to translate the H30 messages from any version to any other in a transparent way, of course under the condition that at least all mandatory data are present or can be deduced using transformation rules. At present HEROS supports translation of versions 1.01/1.03 to 1.04b and vice versa. Conversion between the next version 2.0 and the older versions will be added too (first v2.0 implementations are expected in 2016). Using the H30 Translator, the RU does not need to worry anymore about the partner’s versions or settings: HEROS takes care of message delivery and versioning. New or traditional RUs implementing new systems, not wanting to support older H30 versions, but who need to exchange data with RUs using those versions. RUs that use older versions and are not able to move to a new one as quick as their partners do. The H30 Translator is a middleware application developed using open source components, and running on Hit Rail’s HEROS platform. To use it, the RU must be connected to the Hermes VPN. Since the specifications for H30 messages are a copyright of the UIC, the RU must make sure to have a legal right to use them. The H30 application is managed by the UIC working group GRU. Hit Rail’s experts closely cooperate with this group, and can help any RU new entrant on the market to join that community.